There is nowhere in the world quite like Windsor. Soaked in history and royal heritage, and expressing the very essence of England past, this pretty and tranquil market town is an unmissable highlight of the UK. From royal palaces to jaw-dropping chapels to atmospheric pubs, there is plenty to see and do in this town on the Thames. Below are five of the main attractions. Still a residence of the Queen to this day, this 11th-century palace is open to visitors and filled with priceless treasures. You can take an audio tour with no less than Prince Charles as your guide; visit the glittering, chandelier-strung state apartments or have a nosy at the opulent spaces the Queen uses for entertaining dignitaries. You will also get a chance to view artworks by Michelangelo, Rembrandt, Raphael, Rubens and Holbein, to name but a few. The tree-lined Long Walk to the palace a sight in itself, so prepare to be dazzled. Although this attraction can actually be found in the castle, it is well worth its own mention. Not just any doll’s house, this delicate delight was made for Queen Mary in the 1920s. 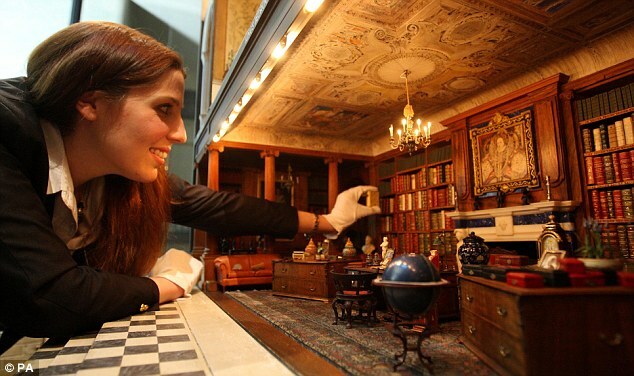 It is perhaps the most beautiful (and largest) doll’s house in the world. Designed by a famous architect, it really is a miniature miracle. Highlights include a tiny set of crown jewels; fairy-sized books, a fully stocked wine cellar and even a garden designed by the legendary Gertrude Jekyll. As well as this, the house has hot and cold running water, electricity, lifts and model motorcars outside. Even many real-life homes aren’t designed as well as this one! 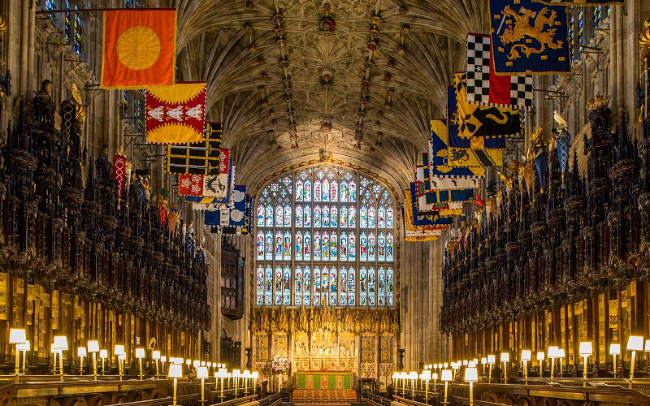 Currently most famous for being the place where Prince Harry and Meghan Markle tied the knot, this 550-year-old Gothic wonder is filled with stained glass windows and soaring ceilings. 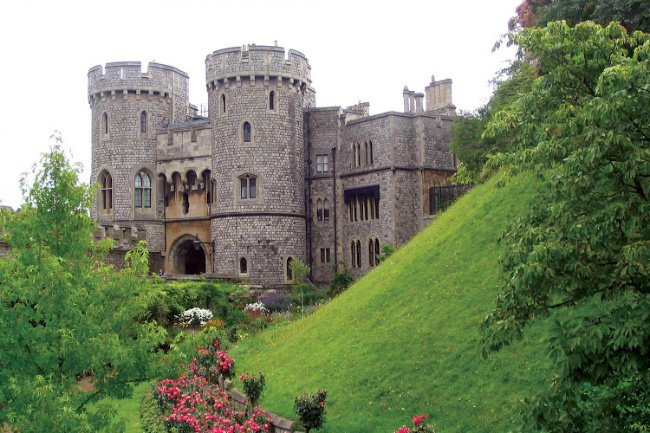 It is also the burial place of no less than ten British monarchs, including Charles I and Henry VIII. Yet despite its history and mystique, it is actually a public church that is open to visitors on Sundays. Admittedly, Eton isn’t officially in Windsor, but it may as well be! This ancient, picturesque twin town is just a short walk away over the Thames, via the Windsor Bridge. 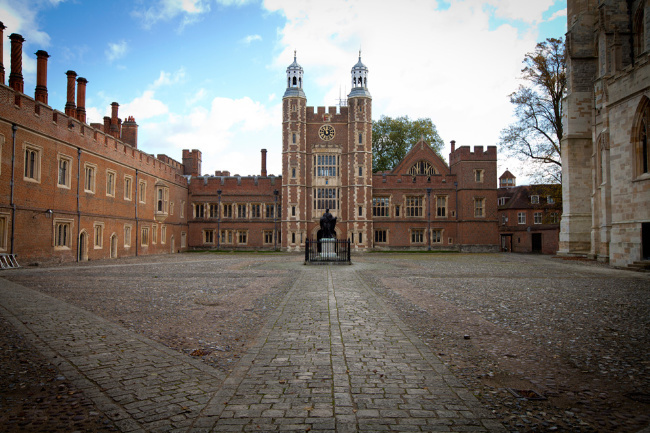 It is, of course, most famous for its sweeping, 15th-century boarding school, Eton College, which boasts Prince William and Prince Harry as alumni. You can tour the school seasonally in spring and summer. No visit to Windsor would be complete without stopping at a quintessentially English pub. An atmospheric choice would be thecornerhousepub.co.uk, which is only a five-minute stroll from the castle. 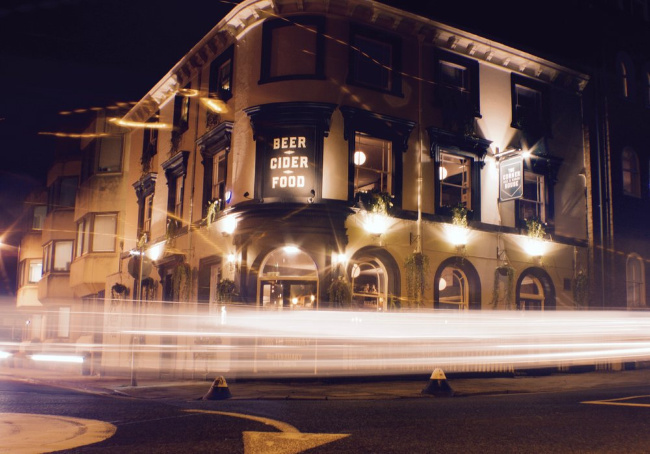 Beautifully renovated while still retaining its original character, The Corner House offers real ale and cider on tap, a menu filled with hearty home-cooked dishes and even a vinyl collection. Plus on sunnier days you can head up to the airy roof terrace with a cold drink. Perfect! 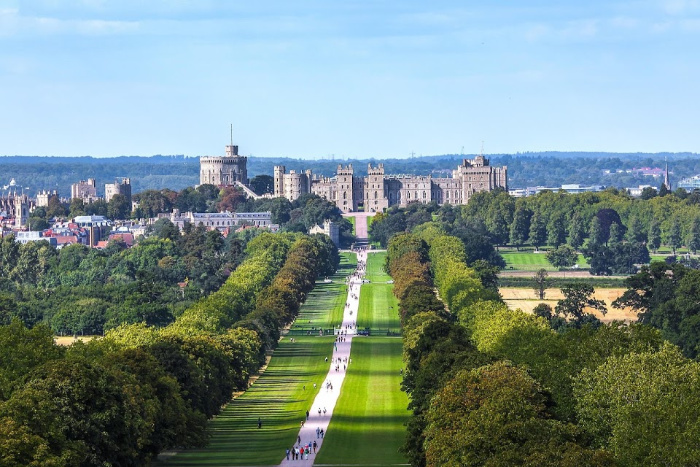 There you have it — Windsor is full of charming English attractions, and whether you love history, art or traditional pub dining, you will soon find something that appeals to you. The only challenge will be trying to fit everything into one day. It’s always been a dream of mine to see Windsor Castle. I didn’t know they had tours of Eton College. That sounds interesting!